High Queen Rhiannon Eldess has placed the kingdom of Kaldan under a terrible curse. 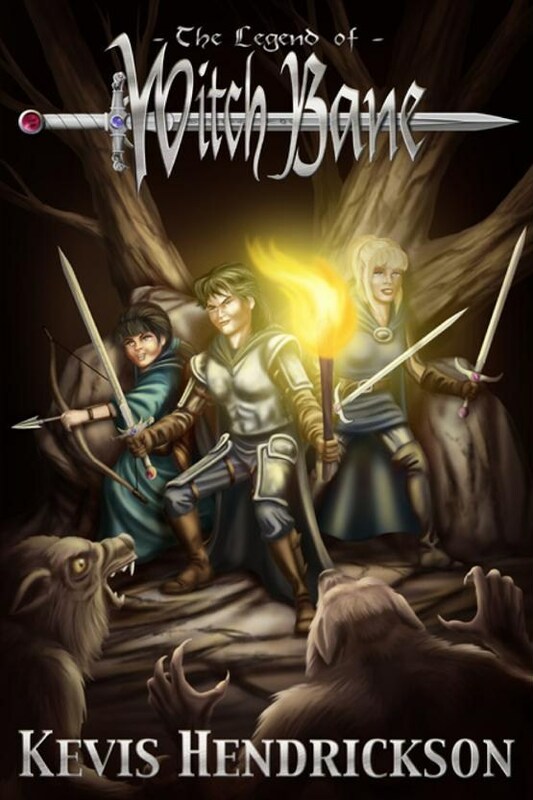 Only Kòdobos, Anyr, and Laris can save their people from a dark fate. Danger awaits the children as they face the queen’s evil minions in their desperate quest to save their kingdom. To gain final victory the children must find Witch Bane, the magic sword which will give them the power to defeat Rhiannon once and for all! But a prophecy foretelling of the return of an ancient evil threatens to doom them all. It will take all their courage to survive the malevolent forces of evil gathered against them. Will they fail or will they succeed? Prepare for the adventure of a lifetime! 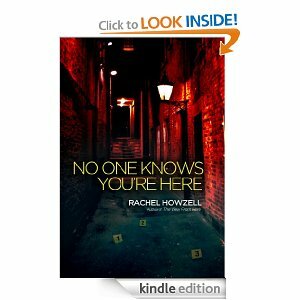 Told in first person point of view from Brian Atwood, our main character, works for the FBI. His work involves potential cases of terrorism. Recruited to become personal bodyguard for the President. His faith as a Christian is tested daily working for the President. We follow Brian as the U.S. slowly disintegrates around him and his family. 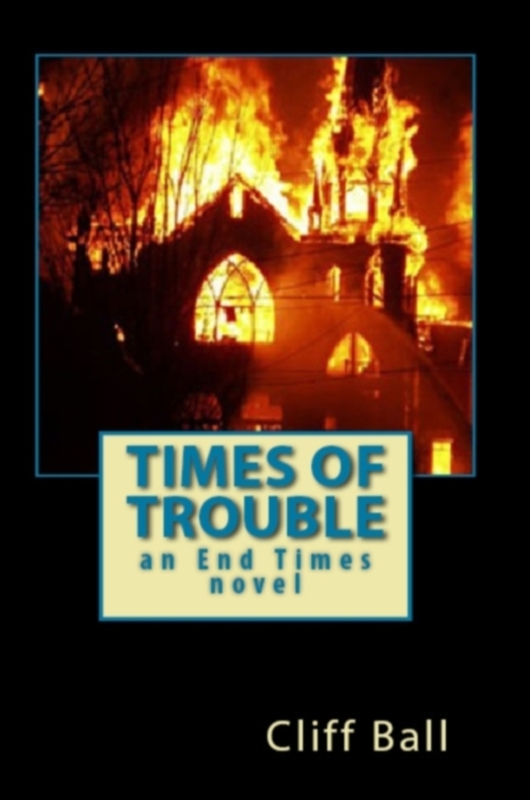 In this novel that can be read as a stand-alone novel, the government sends people to re-education camps, Iran tries to start a war, and the President of the United States declares a dictatorship as the End Times approach. 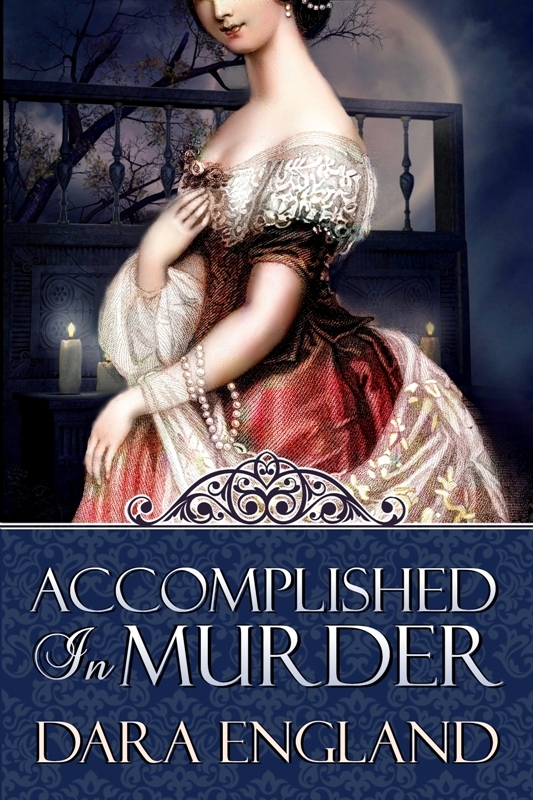 Accomplished In Murder is the first in a series of historical mystery novelettes featuring intrepid Victorian heroines up to their bustles in crime. These works are only loosely connected and can be read in any order. An earl’s unwanted daughter and a man of business struggle in a marriage of convenience to reconcile their disparate backgrounds as they investigate an attempted murder. Matthew Monfort has two excellent reasons for loathing members of the ton, but thanks to his father’s machinations he finds himself inveigled into offering for Lady Verity Tristan. Anyway it’s time he married and she’s…well, she’s different; in fact she’s quite delightful…and intelligent…and sweet…but she needn’t think she’s going to win him over. Got a lot to learn, hasn’t he? 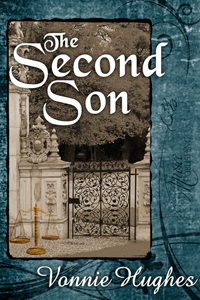 The Second Son is the prequel to Vonnie Hughes’ wonderful historical romance, Coming Home. It is the achingly sensitive story of the plight of “spare siblings” in the 19th century when the first son automatically inherited all properties, titles and rights and any other sons were left to find their own way. 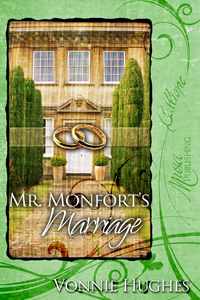 John Trewbridge comes home from the wars to find his brother affianced to the woman he had asked to be his wife. It seems his lack of a title was her premise for refusing. While he struggles with deciding his future, an annoying young woman with a limp continually crosses his path. 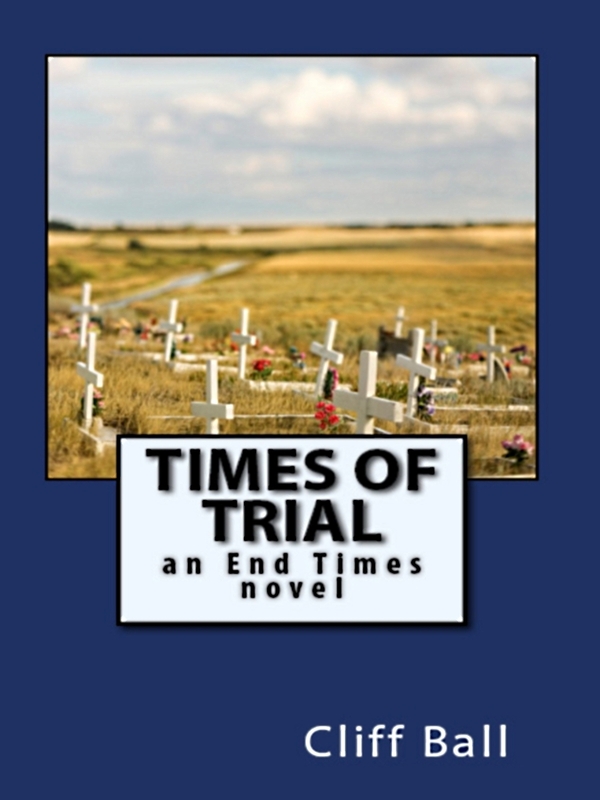 When a shocking accident changes his destiny, he must deal with the guilt that his gain is his family’s loss. This story is beautifully written with characters who pull at your heartstrings and whose imperfections add to their credibility. Hughes skillfully draws you back to the 19th century where you walk alongside the characters, share their adventures and feel their emotions. I love her writing style and am looking forward to reading more of her work. In July 1863, Confederate General James Longstreet may hold the key to turning General Lee’s potentially catastrophic strategy at Gettysburg into war-deciding victory. 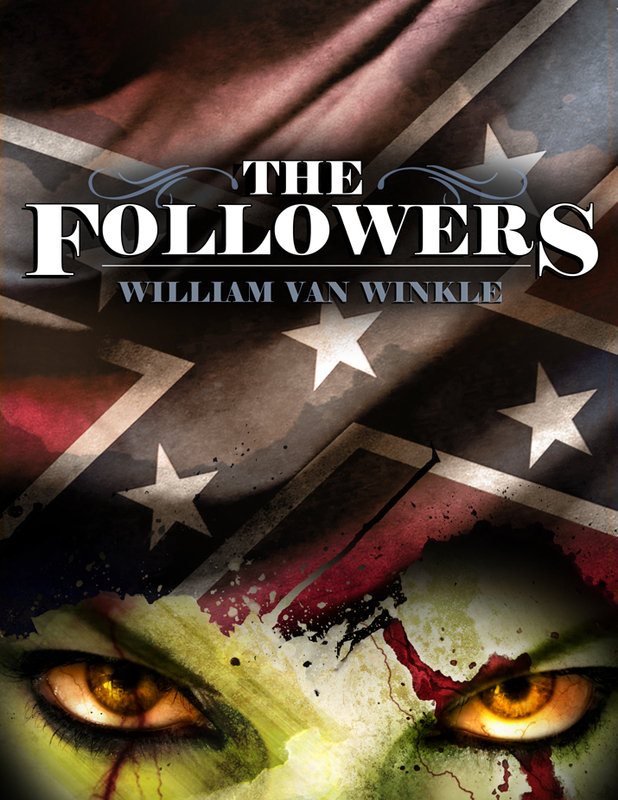 One man’s horrible tragedy can place ranks of the undead at Longstreet’s disposal and turn the fate of the Confederate cause…if he dares. 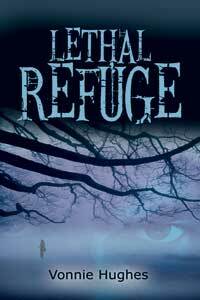 This dark novelette will hold you mesmerized until the wrenching end. This is absolute proof that Fan Fiction is the best place to start your writing career. Writing fiction isn’t simply about being the best, it’s about creating characters and stories that connect with readers. Fan Fiction teaches you precisely how to do this. Being a writer is like being a lion tamer–it requires practice and skill to get your wild ideas on the page in an artful manner. The best way to learn to write is to write, write, and then write some more. How to Write Fan Fiction will give you a quick and easy course on the basics of writing engaging stories that people want to read, and then you get to take over the reins and start practicing with stories of your own. 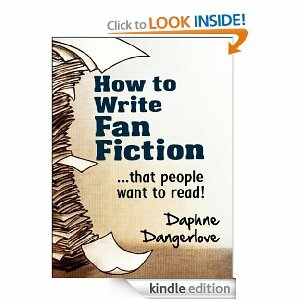 “Lots of good info in this book–I’ve been writing fanfic for a while, but this kicked me up to the next level. It changed my thinking about how I approach my writing–I’m more organized now and I feel like I know what I am doing.